We’ve changed the game. Again. AGIGARAM4 is an innovative ASIC targeting JEDEC-standard NVDIMM-N products enabling significantly lower cost and power versus existing solutions, while offering advanced features such as encryption. During backup and restore operations, AGIGARAM4 manages the transfer of critical data between the on-board DRAM and NAND Flash. 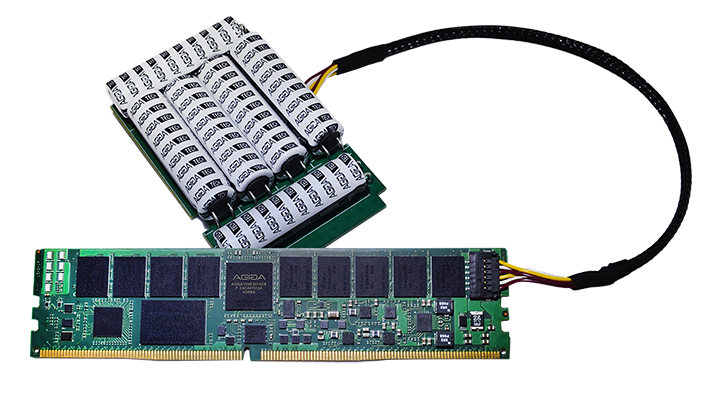 The highly configurable memory controller supports a number of memory vendors and specifications, allowing considerable flexibility for customers and partners. 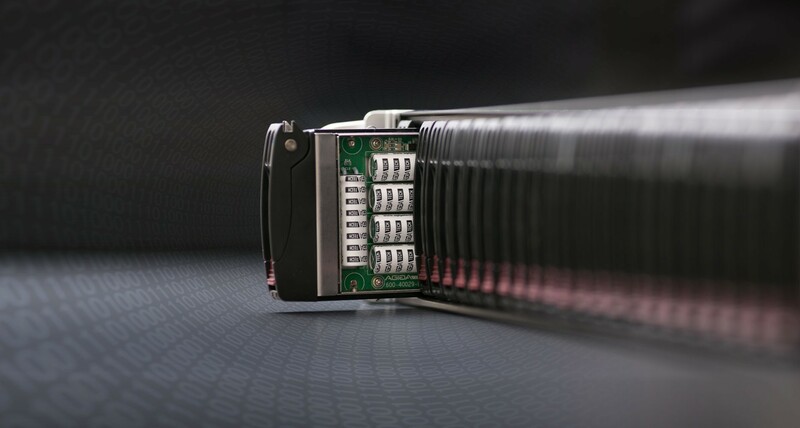 A new class of non-volatile memory developed to meet the need for higher-performance persistent memory for enterprise-class storage and server applications. 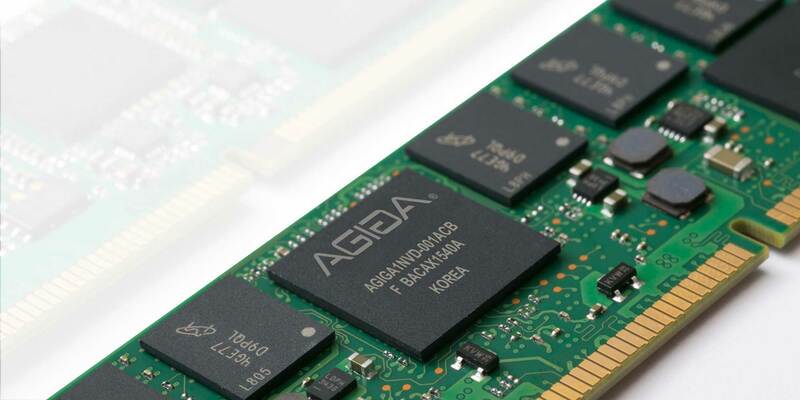 By combining industry-standard DRAM and NAND Flash technology, AGIGARAM NVDIMMs provide the low latency and nearly infinite endurance of DRAM, while also providing non-volatility. 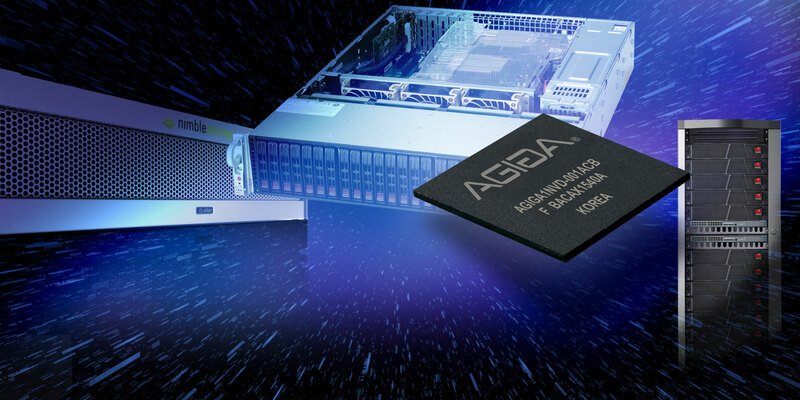 AgigA Tech’s current solutions adhere to the JEDEC standards for NVDIMM-N type modules. Imagine a storage solution that has the performance of DRAM. NVDIMMs make this a reality. And AgigA Tech is the pioneer behind the technology. 1000 times faster than flash. Instantly boost your application performance with NVDIMM technology. Your customers will thank you. Your workhorse DRAM will never lose it’s memory, even when the lights go out. Critical data moving at DRAM speeds. Your storage class memory is here.